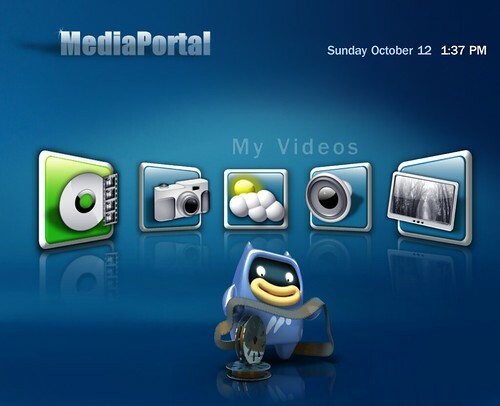 MediaPortal has a new update to their Free, Open Source, Windows Media Center Software. 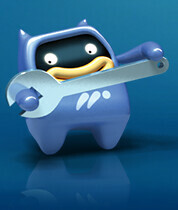 This latest version is 1.00.0 RC3 and includes several bug fixes as well as a nice, new default theme called Blue3. 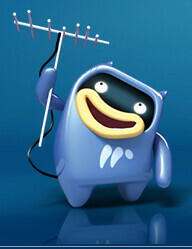 Blue3 uses a cartoonesque “mascot” that fits in well to the media center user interface. If you’re looking for a free, open source Media Center software, MediaPortal is a good one that you should check out. My experience with it was that the non-TV media stuff is pretty nice, but the TV engine needs more work. Still, its free and has a large number of followers so its worth a look. Out of the box, Media Portal supports Windows XP, XPMCE and Vista (with UAC turned off).